A fresh breeze has been blowing through the Pension and Pizzeria Geisler since the 2014/2015 winter season. Family Niederkofler knows all about pampering their guests. At 2,050 meters above sea level, in the middle of the skiing and hiking area of Plose, the mountain Pension Geisler offers comfortable rooms that are furnished in a cozy style. The family business is distinguished by its sunny location in alpine altitudes. Lush green meadows surround the guesthouse in the summer months. In winter, the slopes of the Plose ski area lead directly to the Pension Geisler. In your mountain vacation on the Plose / in South Tirol you have a great view of the bright limestone peaks of the Geisler Mountain Range and the Peitlerkofel Mountain. The toboggan run “Rudi Run” in the direction of St. Andrä begins just outside the door and ends at the foot of the Rossalm on Mount Plose. In winter, Pension Geisler is the ideal starting point for families with children and infants to take walks with their buggies and sleds. In the summer the adventurous family trail "Woody Walk" begins right at our front door. We also offer overnight accommodations for Alpine Club members who are taking the Höhenweg 2. 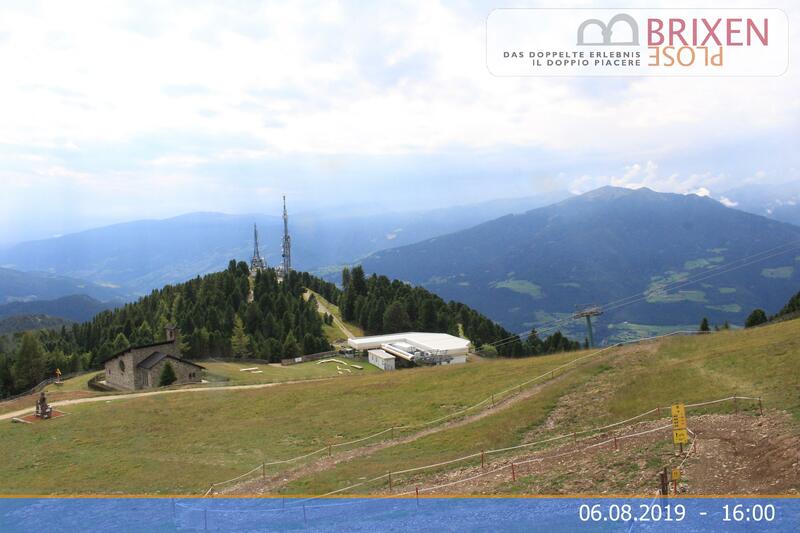 We invite you to enjoy a relaxing vacation in the high alpine location of Eisacktal, overlooking the town of Bressanone/Brixen.